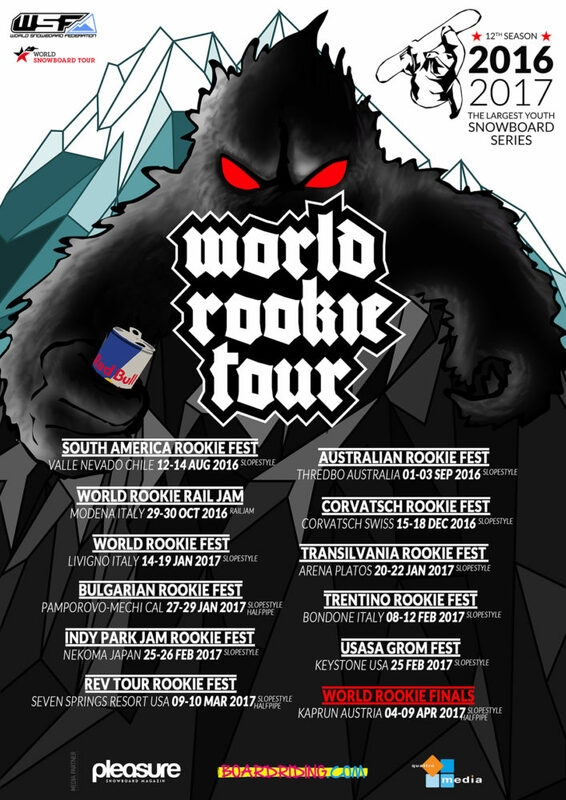 Black Yeti is very excited to announce the 2017 World Rookie Tour, including his first shows in Kaprun for the legendary World Rookie Finals! World Rookie Tour kicked off August 21st in Chile and will stretches through April hitting some of the best ski resorts all over the world like Corvatsch, for the second year in a rough, Livigno and Monte Bondone for the main youth snowboarding events in Italy, Arena Platos in Romania, Pamporovo in Bulgaria, Nekoma in Japan and Seven Springs in US. 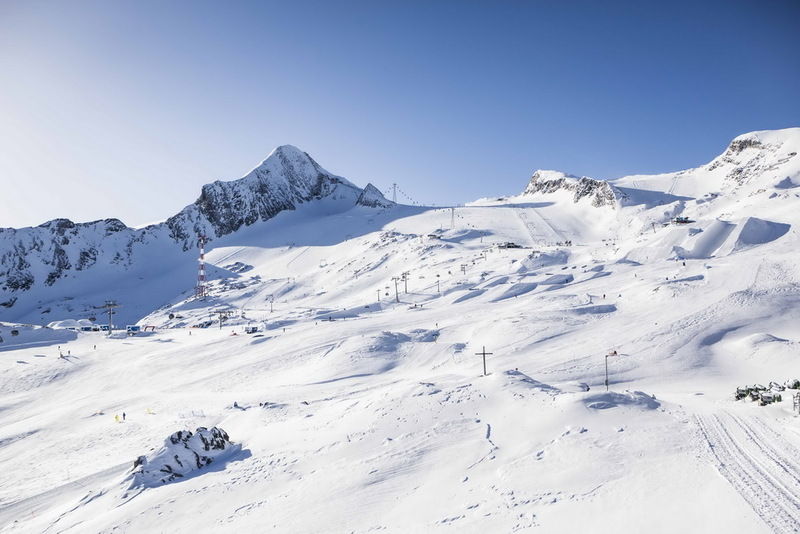 The last stop of the year will take us to Kaprun, Austria, for the first time. World Rookie Final has expanded to include both slopestyle and halfpipe contests in order to awards the new World Rookie and Grom Champions. 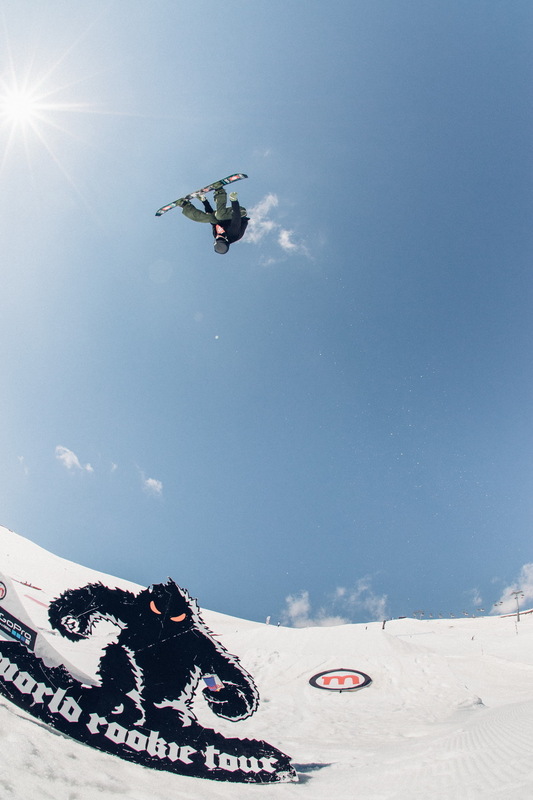 World Rookie Tour represents the highest level of competitive youth snowboarding contests in the world, with more than 35 nationals teams competing each year in the rookie’s and grom’s divisions, and more than 1.000 riders joining it annually. All the events are life experience where freestyle events are combined with lifestyle activities, workshops and social moments. World Rookie Champion and many other riders will get incredible prizes included all-inclusive tickets to the 2017 South America Rookie Trip in Chile and invitations to the Rookie Photo Shooting. Last season, 6 Rookies joined the shooting at the Mottolino Snowpark in Livigno for the traditional end of season shooting, after the Big Final. The shooting is an unique opportunity to join a professional photo and video session. 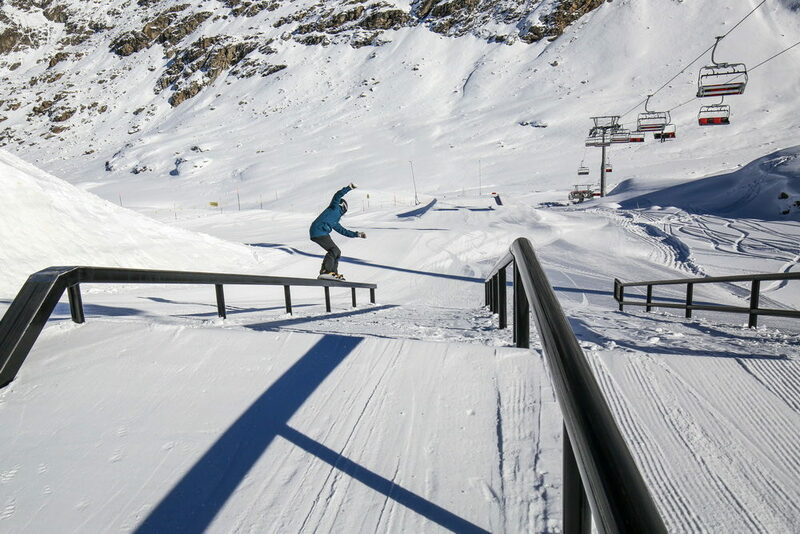 Whatch here the World Rookie Shooting in Livigno! Spread the word and share this announcement. Next stop is coming up in Corvatsch for the second edition of the Corvatsch Rookie Fest, from the 15th to the 18th December 2016. Find more info here. The rest of 2017 is going to be exciting! More details for each events may be found on the tour page here.